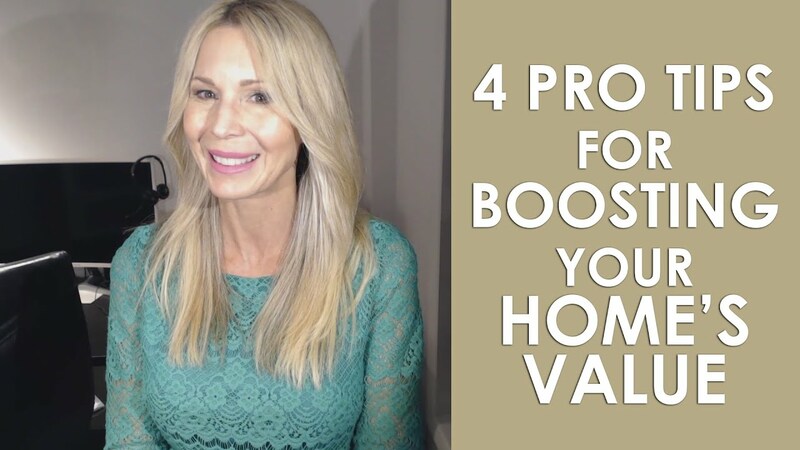 Today I’ll share four ways that you can boost your home’s value when it comes time to put it on the market this spring. 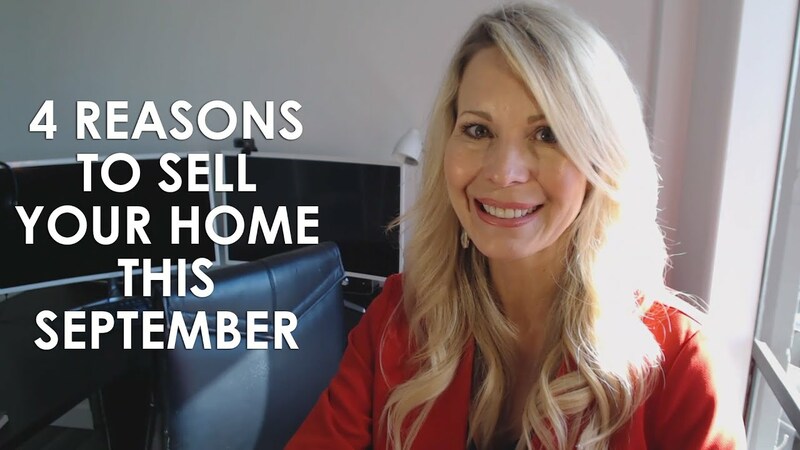 Contrary to popular belief, winter is a great time to sell your home, and there are three reasons why. We still have a strong seller’s market for homeowners to take advantage of. 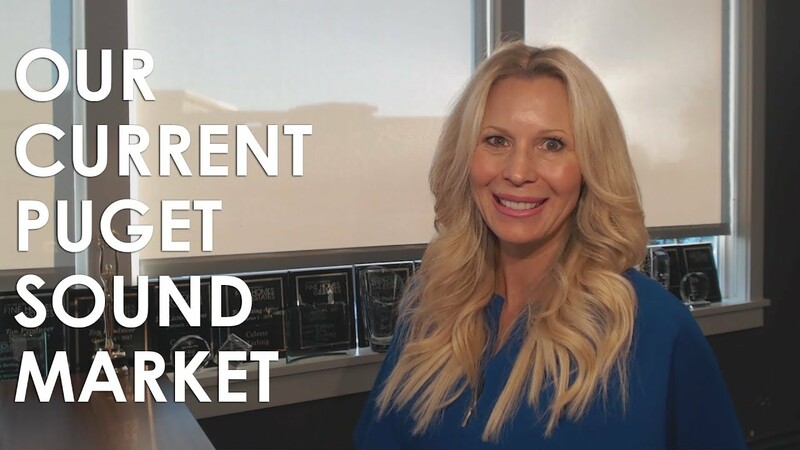 Here are four reasons why now is a smart time to sell. Today I am going to talk about what the big deal is in real estate right now. What three things can help sellers achieve top dollar for their listing? Let’s find out. Our low inventory has become a problem. Here’s how we’re helping homebuyers solve it.